Tianjin Tanggu Huayang Valve Co.,ltd,The headquarters locates in Wuqing Economic Development Area,and enjoys convenient transportation.It covers an area of more than 40000 aquare meters,we have own R&D center, manufacture center and inspection center, obtained 12 national patents and passed ISO 9001 certificate by TUV and CE certificate by LR. 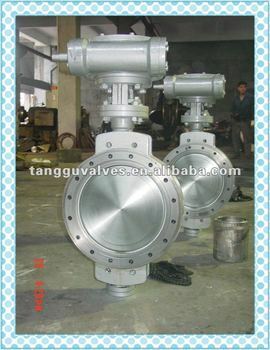 Our products adopts advanced manufacturing processing and strictly conforms to international standards,such as API,DIN,BS,EN,GB,etc,main products are butterfly valve,ball valve,gate valve,globe valve, check valve,control valve, strainer etc.The products are widely used in water supply and drainage,power generation,petrochemical,coal chemical industry,metallurgy,medicine and food ete. 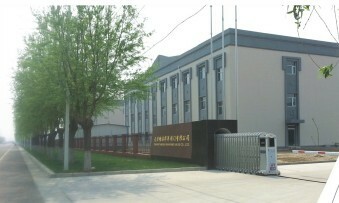 The products enjoy good reputation in both domestic and overseas markets.